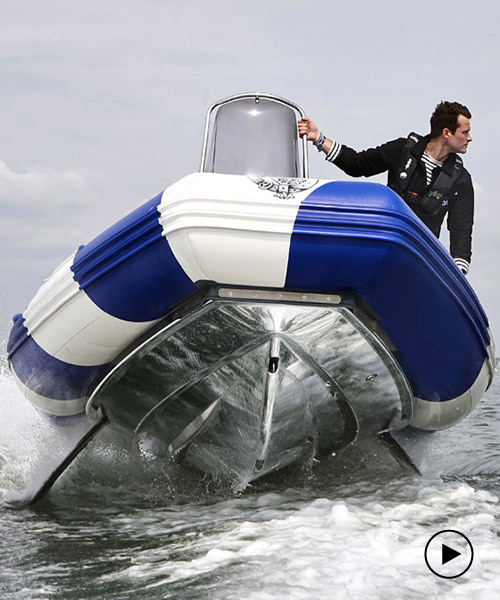 SEAir is a research and development center dedicated to the flight function of today and tomorrow’s sailing and motorboats. 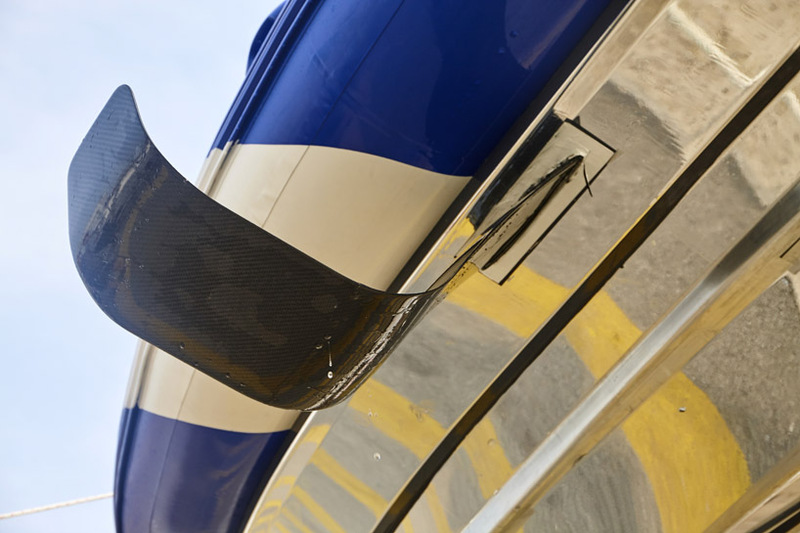 capitalizing on the technical development of the aeronautical industry, SEAir does not have limits for the study and the realization of their ambitious projects. 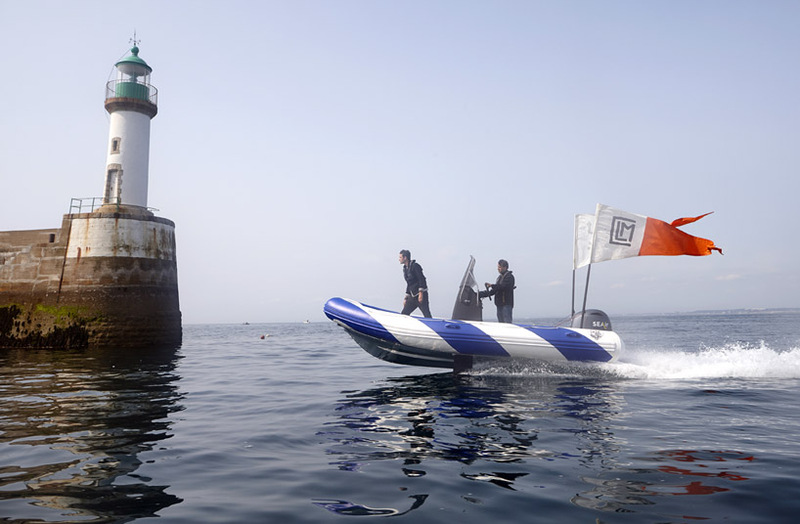 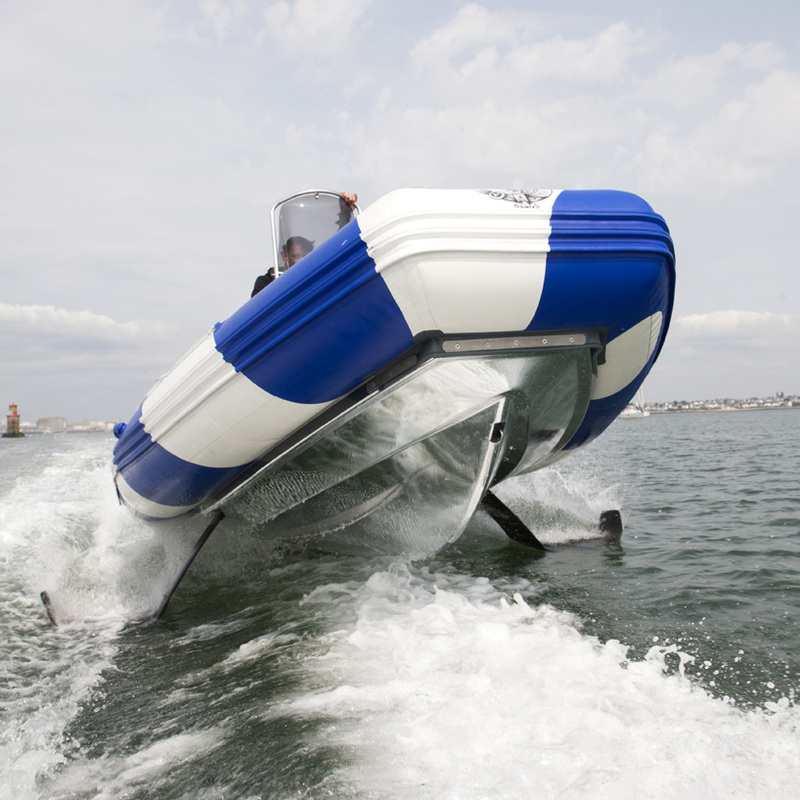 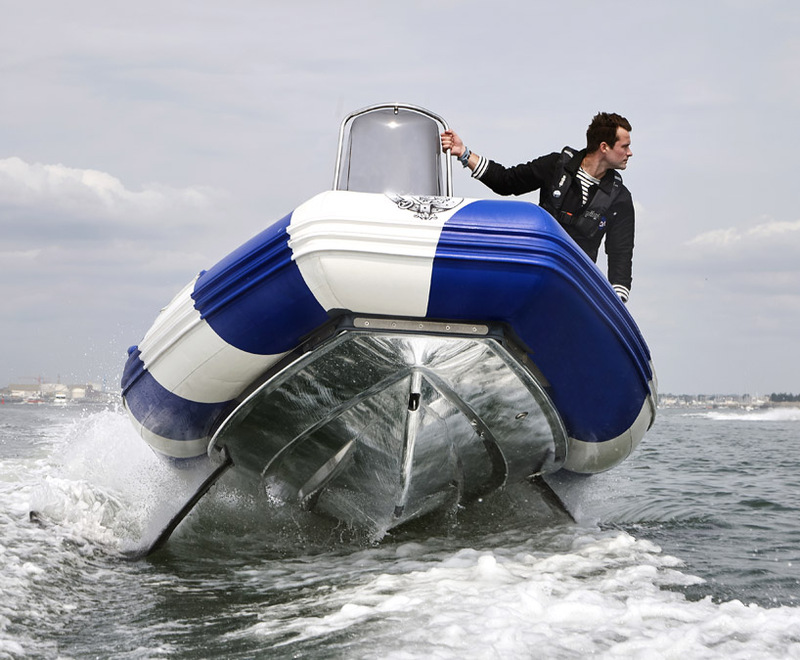 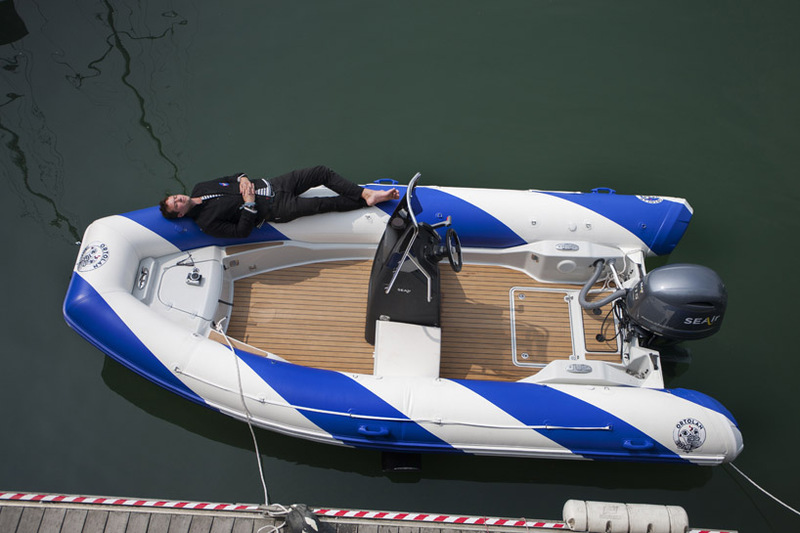 the french company offers research and manufacturing services aimed at improving boats’ performance by equipping them with foils of modifying the existing systems. 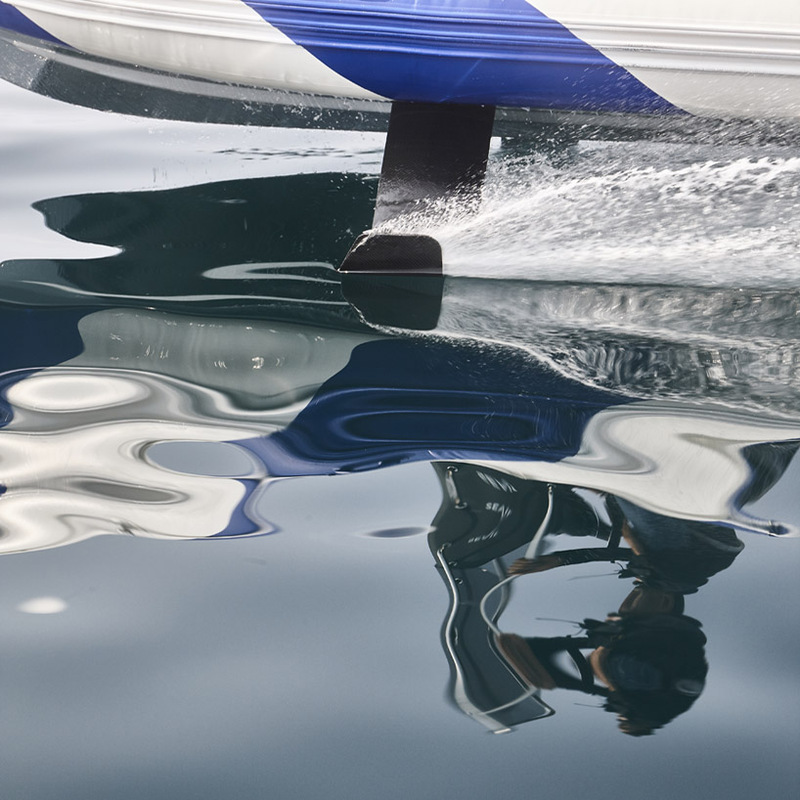 a new generation of systems and foils now allow pilots and skippers to experience it. 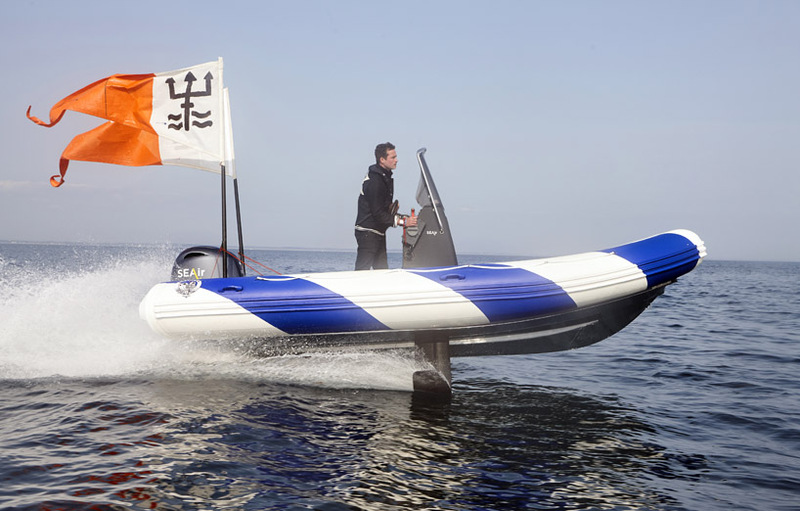 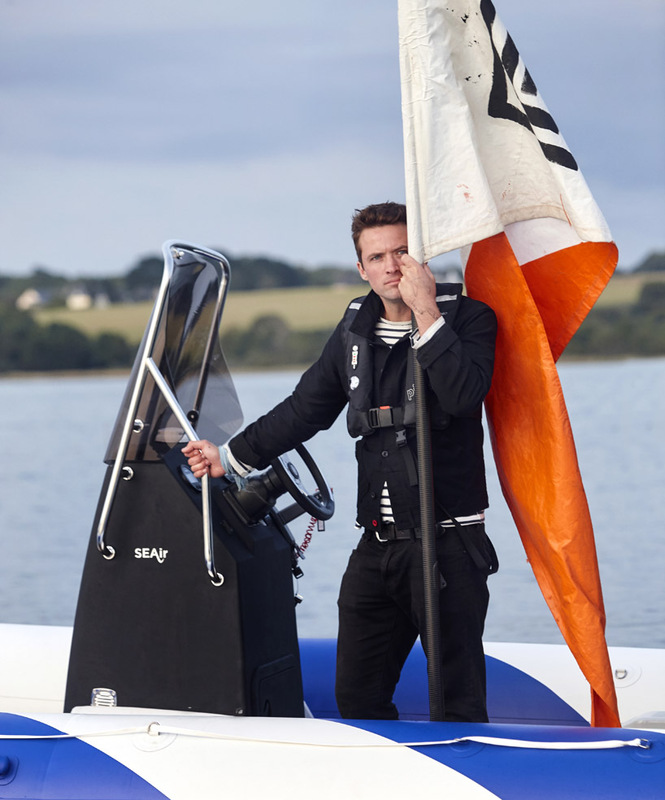 more comfortable, safer and reliable, foiling boats designed and equipped by SEAir are becoming accessible to everyone.